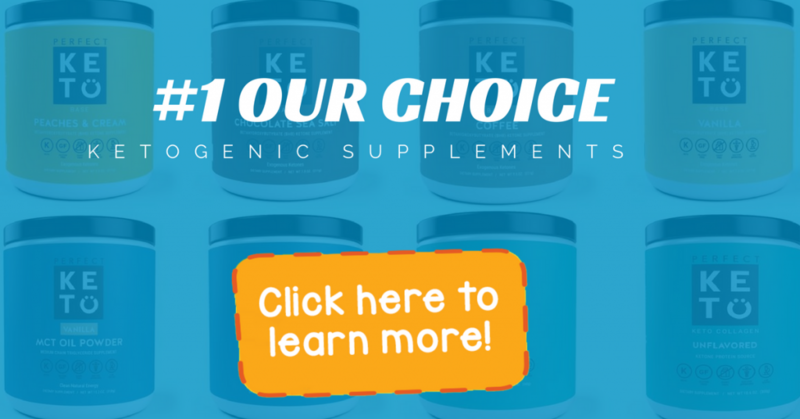 →Kegenix Reviews: Does Kegenix Help To Jump-Starts The Ketogenic Diet? Kegenix Prime is one of the many supplements available that complements a ketogenic diet and boosts the effects of a low carb eating regimen. This product claims to work by smoothing over the rough transition from using carbs as a source of energy to using fats instead. So to see whether it delivers its intended promise, here is a comprehensive look at what Kegenix Prime has to offer. 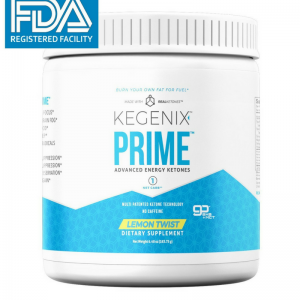 2018’s Review of Kegenix Prime – What Is It About? Kegenix Prime is a complimentary supplement for the ketogenic diet. The ketogenic lifestyle and diet basically focuses on maintaining a state of ketosis, allowing the fat of the body to burn at a more efficient and productive rate. The key to this diet is ketones, and the ketogenic diet benefits from a rise in ketone levels. The diet claims that a body low in ketones will end up burning more carbohydrates than fats, which does not fulfil the purpose of fast weight loss, as well as increased fatigue and weakness in the body. Kegenix Prime jump-starts the diet with the use of ingredients that are a daily requirement of the body. It believes that the body needs ketone based energy to properly function. Kegenix Prime is a drink based supplement available in the flavors of Wild Berry, Lemon Twist and Pomegranate. It can be consumed as meal replacement, workout snack, or simply as a weight loss product. The daily dosage largely depends on your fitness goals, and the number of calories you aim to burn in a day. Other than an adequate dosage of the essentials like potassium and calcium, the Kegenix ingredients have a powerful blend of enzymes. Kegenix Prime Energy Blend enhances the process of ketosis in the body, increasing the level of ketones that lead to a faster burn out of fats. 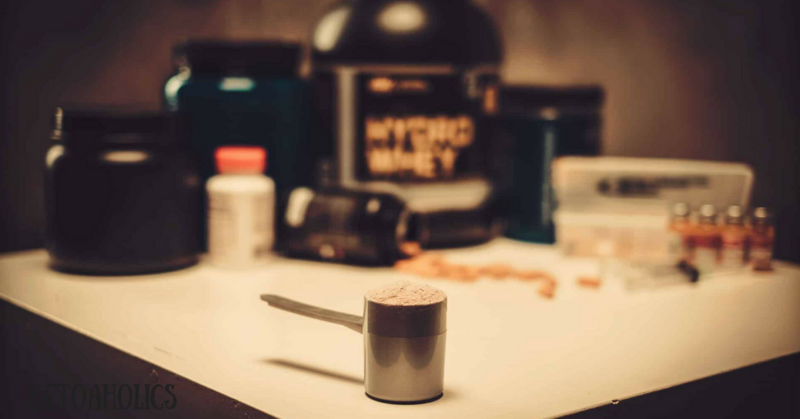 The Proprietary Bio-Enzymatic blend contains elements that increase mental clarity and the level of Taurine, which reduces stress and cramping. An all-purpose supplement, designed to enhance the workout and dietary results. The most commonly heard issues about this product is the bad taste. There are reportedly no side effects of the product. Nonetheless, it is not yet reported as an all safe side effect free product. Some people may experience trouble sleeping, jitters and frequent urination. In severe cases, heart palpitations are also experienced. Kegenix Prime with its key ingredients is a catalyst for maintaining a state of ketosis, which eventually helps your body burn fat with the help of an increased level of ketones. In ketosis, the body burns fat and not carbohydrates which not only burns the fat faster, but also maintains it. The energy blend in Kegenix Prime constantly takes energy from fats. This increases your metabolism and does not require any other pre or post workout product. The key features of the products are that it energizes the body, the brain and suppresses hunger. If anything, it offers a special formula that allows you to maintain a ketogenic state. These real goodness ingredients are the cause of all the long term effects of the product. To understand the blend even better, let’s take a close look into the ingredients. It is a common ingredient used by athletes and sports enthusiasts who wish to enhance the levels of choline in the blood for better focus and cognitive function. It is also known to improve mental clarity and induce the feelings of calmness and stress reduction. This ingredient is a powerful combination found in several health supplements. The key benefit is the ability to improve brain health and enhance circulatory system performance. It boosts energy levels and helps the body operate at a faster level. For athletes and people who work out, this ingredient is highly beneficial for increasing endurance. Taurine is known to help with cramping caused by weight loss practices. Pain and cramping is a common problem when it comes to weight loss practices. In a state of ketosis, taurine helps relieve stress and pain. For more strenuous exercises, it will keep the muscles relaxed, protecting wear and tear. An interesting name, this ingredient can be referred to as a form of caffeine. The key benefit of this form of caffeine is that it comes without any jitters. It causes no side effects, yet provides the energy boost one expects from caffeine based drinks like coffee. Hence, it is a caffeine based addition with no caffeine based side effects. Everybody knows what green tea is all about. Green tea is rich in L-theanine, which is a naturally known stress reducer. As a relaxing agent, it kills the stress and enhance the functions of the brain. And not just that- it is the perfect agent for aiding weight loss. It also contains anti-cancer properties that help fight free radicals and development of cancerous cells in the body. It is important to note that Kegenix Prime works effectively when it is combined with a ketogenic diet. It performs best when the two strategies are combined together. The ketogenic diet reduces weight while Kegenix reviews tell that it boost energy. By focusing on “real food”, the ketogenic diet follows low calorie food and avoids diet products. It does not let you starve, but at the same time puts you on a diet plan that is nutritionally full. At first, eating real butter and red meat would seem opposite to your aims- but the aim is to take energy from the fats to beat the fats. This dietary supplement is designed for adults and athletes who wish to lose weight. However, people who want to maintain a healthy body and mind can also benefit from ketogenic diet and Kegenix Prime. Among those who should not use it, the product is not recommended for children. People who are taking any medication or previously consuming any supplements are recommended to first consult with their specialist. Individuals who suffer from heart problems should not use this supplement. And finally, as it contains milk extracts, people allergic to these ingredients should also not consume Kegenix Prime. If consumed regularly as part of a Ketogenic Diet, Kegenix Prime works fairly effectively for weight loss. It is reported that people who did not follow it as a routine did not experience equally favorable results. Of course, it is a dietary plan that requires the body to benefit from the ingredients on a regular basis. You can say it is kind of like skin care, where you would not expect your skin imperfections to go away in a day. Similarly, for the ketogenic diet to work, it is important for it to work in conjunction with the ketogenic diet. The ability of Kegenix Prime comes from the ability of it to maintain a consistent state of ketosis. It is a mood stabilizing and brain enhancing supplement. Users report that they felt a great boost of energy when it was incorporated in the daily routine. It is a much recommended choice for athletes and body builders. 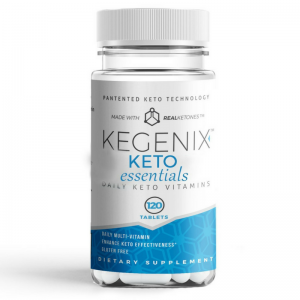 The other Kegenix product that needs mention is Kegenix KETO Essentials. This product is available as tablets and works to support a body that switches from a high carb diet to a low carb or keto lifestyle. The daily dose of one tablet each promises a steady supply of vitamins and minerals to the changing body. Offering three different functional blends KETO Essentials offers Cortisol Support Blend, Molecular Support Blend and Amino Blend. Of these, the Cortisol support formula helps balance hormones, reduce inflammation and keep cortisol levels in check. The molecular support blend is a way to regulate glucose levels while the amino blend delivers keto amino acids and muscle building support. Once you have achieved a state of ketosis, KETO Essentials can help sustain that state and keep you going strong. Keto Os is one of the most competitive products in the market that claims a similar set of benefits. Here we will compare the two to understand the best of both products. This will help the customers make an informed decision about which product they would rather purchase. As we have discussed Kegenix already, here is a brief introduction of Keto Os. 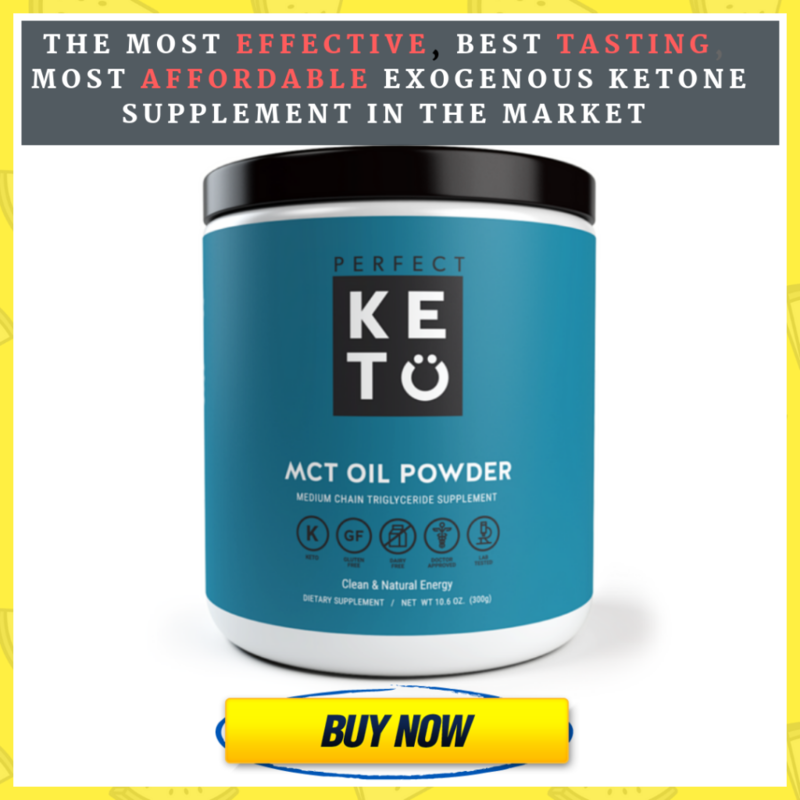 Keto OS, the exogenous ketone supplement works on the key ingredient BHB (Beta hydroxybutyrate). It offers a number of different products ranging in flavors and types but all with the common goal of reducing weight by achieving ketosis. Keto Os by Pruvit is also as an established dietary supplement that comes in many flavors and strengths for all kinds of keto enthusiasts. 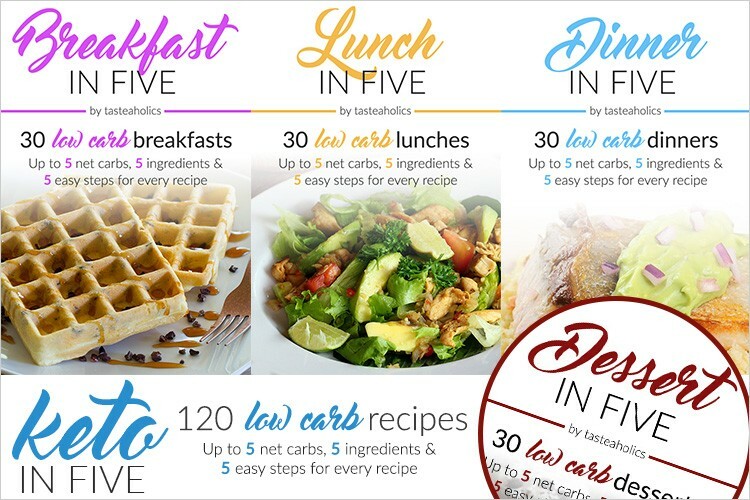 The tabular comparison shows that both brands offer almost identical benefits and shortcomings, although Keto Os products boast a more expensive price tag. If you do not fancy the taste of one, then you could try out the other brand and see how that works for you. Since price can be a relevant factor for many people, we would recommend starting off with a more affordable option if you are new to keto. If you can get the desired results with a cost effective option, then why spend more on something that will deliver results that you are already getting. So which one is better? Well, trying to keep your wallet intact, our recommendation would be to go with Kegenix products, but the rest is up to you. So this is the moment where you finally want to hear whether or not you should invest in Kegenix. To summarize, we saw that this product contains vitamins, electrolytes and minerals. It is appreciated that the blend of enzyme and natural goodness it contains is actually healthy. We also concluded that there may be a few side effects, some of them as disturbing as heart palpitations. The savory taste may be a little too much for many. But if you want to shed a few pounds and are already following a ketogenic diet, it is suggested that you give this product a try. It tastes bad but comes with no harsh side effects.